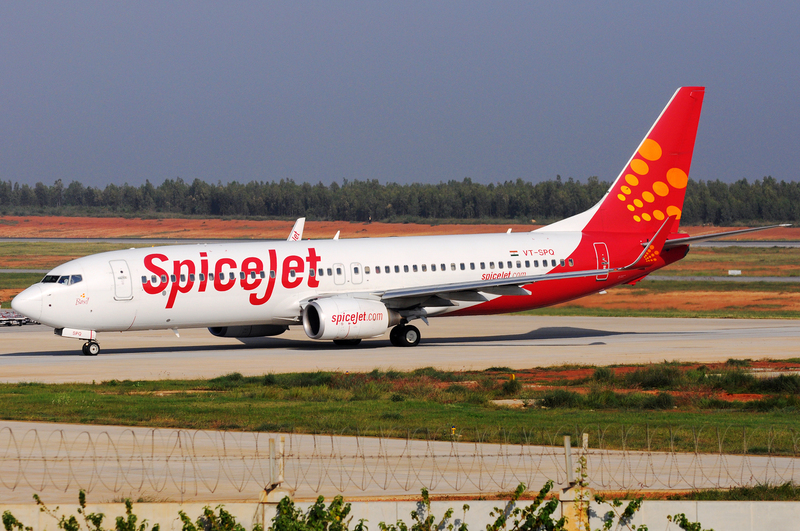 Low cost carrier Spicejet has announced that it will restart operations to Hubli. 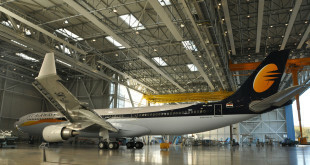 The airline will operate flights to Hubli from Bangalore, Mumbai, Chennai and Hyderabad. 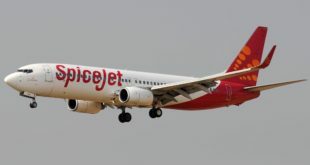 The flights from Chennai and Hyderabad will be under the UDAN regional connectivity scheme and will make Hubli Spicejet’s fifth destination under the scheme. The airline stopped it’s operations to Hubli after a crash of one of their Q400’s at the airport led to the aircraft (VT-SUA) being written off. The airline is offering promotion fares Rs. 2694 for certain one way tickets to Hubli. Next Why are suitors backing out of Air India bidding?